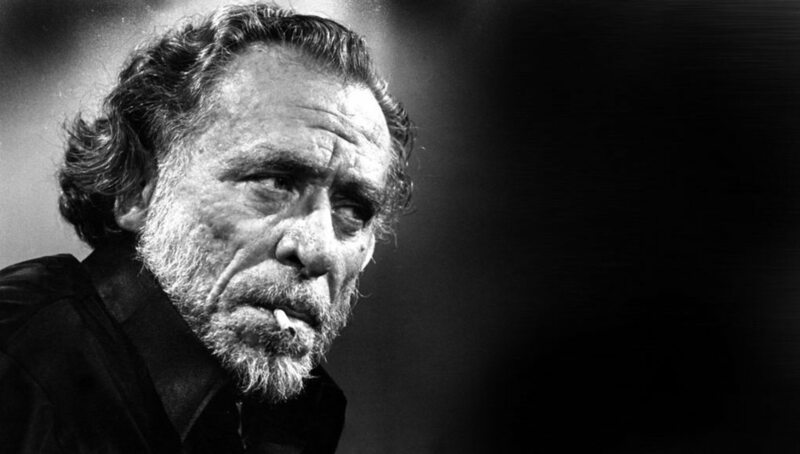 Charles Bukowski was not a healthy living guy, but he made it to 72. He smoked, drank immoderately, didn’t pay much attention to what he ate, and despite his braggadicio about his boxing prowess and labouring ability, probably thought exercise dissipated the spirit. About the only healthy thing he did was avoid doctors after harrowing treatment for his acne. Maybe someone of his robust stock would have got even older by following a bit of the standard advice for long, healthy life, or maybe without allowing himself to thrive spiritually he would have given up and withered away. The Moxa Punk’s approach could have helped him been a bit healthier physically, without robbing him of his spiritual vitality. Chinese medicine doesn’t recommend immoderate living, but it does recognise that we need to be ourselves. It’s not quite Blake’s dictum that desires that aren’t acted upon breed pestilence, but there is a recognition that the frustration of thwarted desire or the subjagation of a strong will to arbitrary authority causes illness. 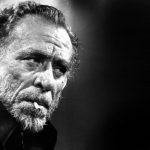 For Bukowski to be himself he needed to write, and with his disdain for regular work and society in general he was always going to live the life of an outcast and need some other fulfillment than career, material possessions, and family. And without indulging the cliché of the drunken artist, let it be said that some artists do work better with a little stimulation. So from our perspective we can allow that Bukowski was healthier, happier, and lived longer than if he held down a regular 9 to 5 and quit boozing. He was never going to be a vegan wellness blogger living on turmeric lattes and prana. But all the same a chinese medicine practitioner could make a few suggestions to someone like Hank without judging him, or insisting that he repent. Cut down the whisky, maybe limit yourself to wine or beer, eat regular meals, and how about a bit of bag work or skipping, tough guy? And here’s some herbal medicine to help your liver and calm a bit of the bilious anger. One of my favourite Bukowski stories relates his attendence at a hip LA wedding where he behaved badly and got beaten up by the officiating Zen priest. It didn’t sound like he partook of the buffet, I doubt Hank ate tofu. 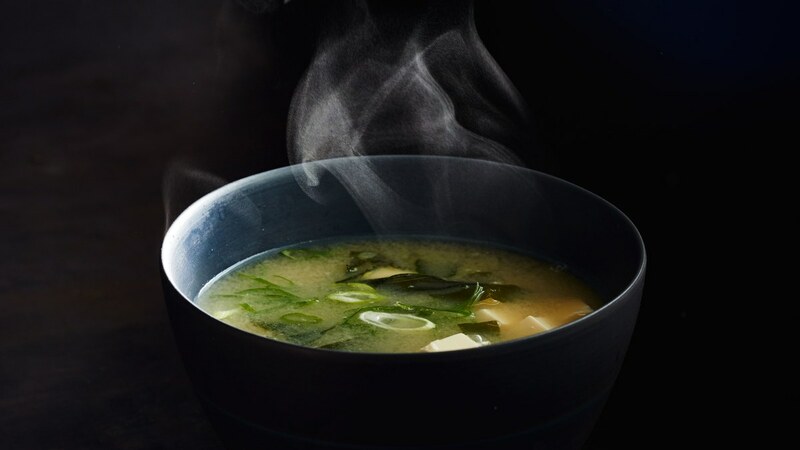 Here’s a miso soup recipe. Warm the stock with low heat, do not boil it. 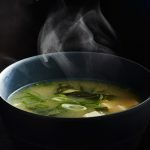 When it is steaming add miso paste, either by taking some of the dashi and whisking it with the miso paste in a bowl to a creamy consistency that can then be returned to the saucepan, or by pushing the paste through a sieve into the dashi in the pot. Add the tofu slices and cook until they float. Put the spring onion slices in a bowls and ladle the miso soup over them. Almost any variation of miso soup is permissible. Many add rehydrated dry mushrooms or wakame seaweed, I was even once given a very rustic miso soup with slices of carrot and pumpkin in it. Some such as Nobu Matsuhisa keep it simple with just tofu and spring onion. The ratio of dashi to miso can be used for smaller amounts.